I was quite amazed with how long my blush stayed on during the day. 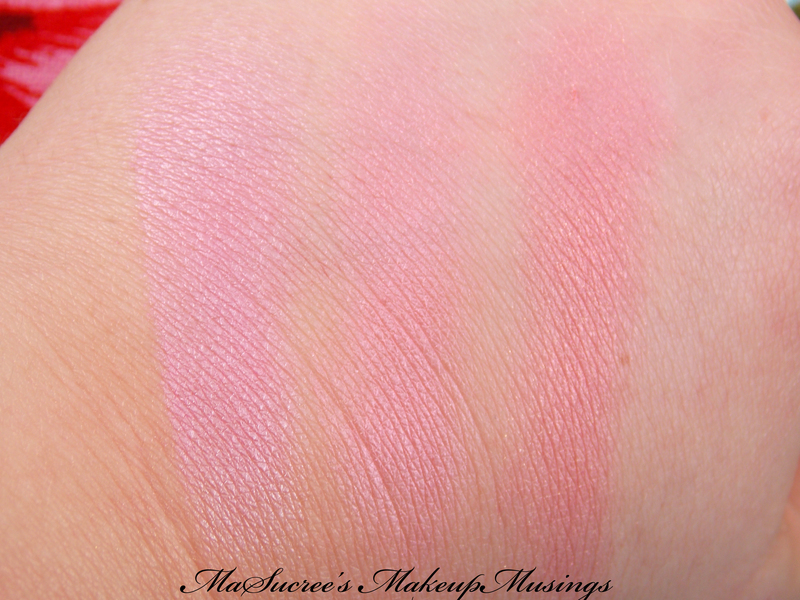 Blush can sometimes be the first thing to fade during the day, but by lunch time I still had quite a bit left. 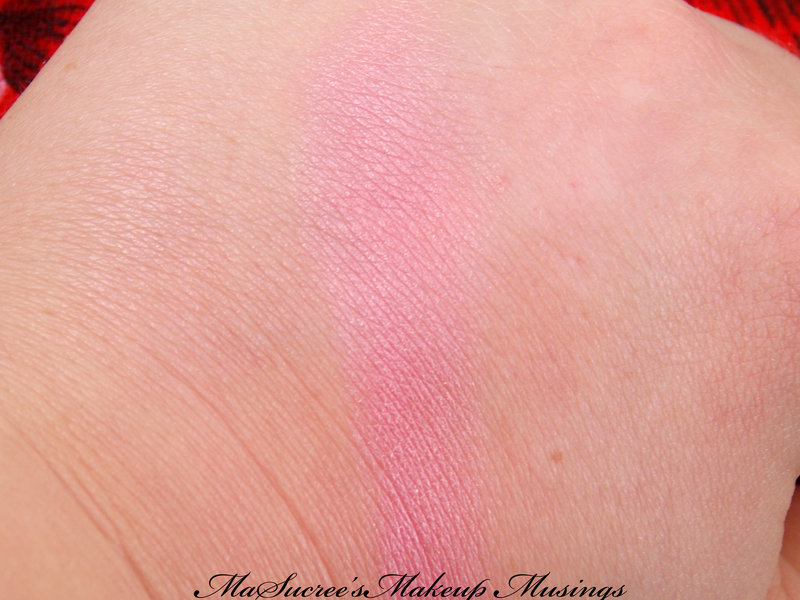 I really like the colours whether blended or separate, I also like the fact that I could just blend two if I wanted, it offer quite a lot of control over the colour of my blush :3 Very clever! I have no knowledge whether these are dupes for the Too Faced blushers, but they have damn cute packaging! 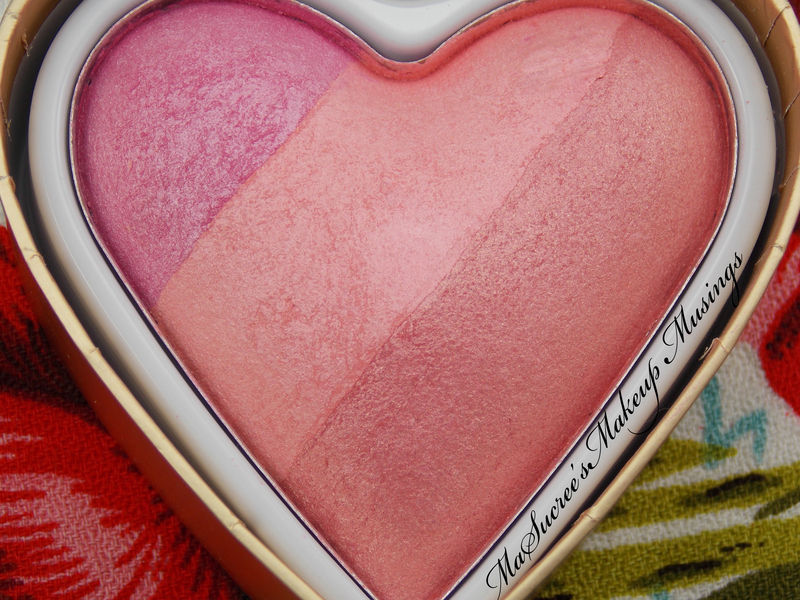 I am still keen to get myself the Too Faced blushes, but one day when I have a little more money to spend. 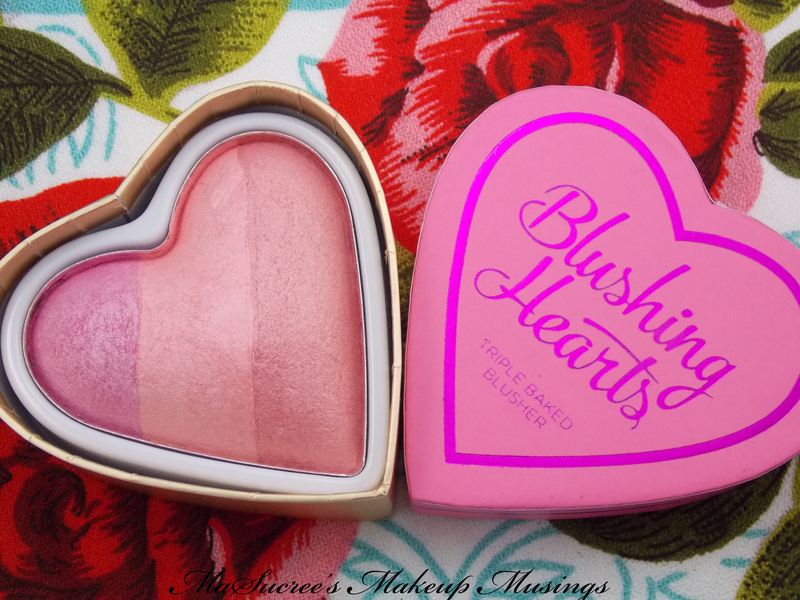 If you are interested in a nice, inexpensive addition to your blush collection I would highly suggest one (or all) of the Blushing Hearts blushers from Makeup Revolution. I am so keen to get the last one in the set, Peachy Keen. I NEED ALL THE MAKEUP REVOLUTION!